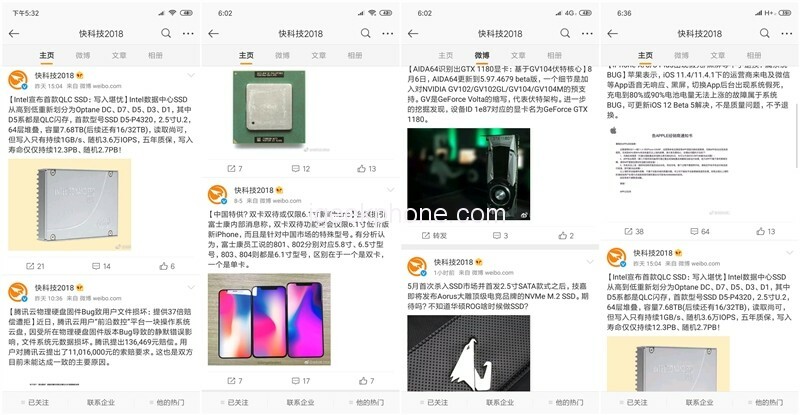 Xiaomi introduced the new Mi 8 devices at the end of May. 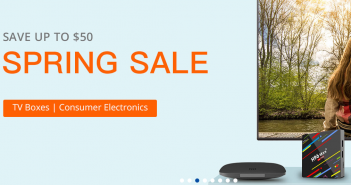 It’s about great devices, both in appearance and features, something that is always the case with this famous Chinese manufacturer. The Mi 8, its more simple version Mi 8 SE and a powerful variant with a transparent back cover called Mi 8 Explorer. 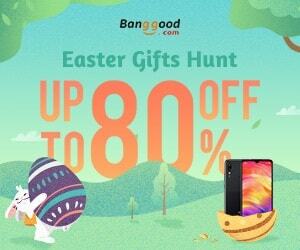 Currently, the 8GB + 128GB version of Mi 8 Explorer Edition is available at geekbuying with 17% discount, so you can buy it for $795.99. 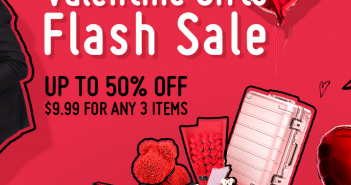 You will get this price after redeeming this coupon code: QGXYLOOP. 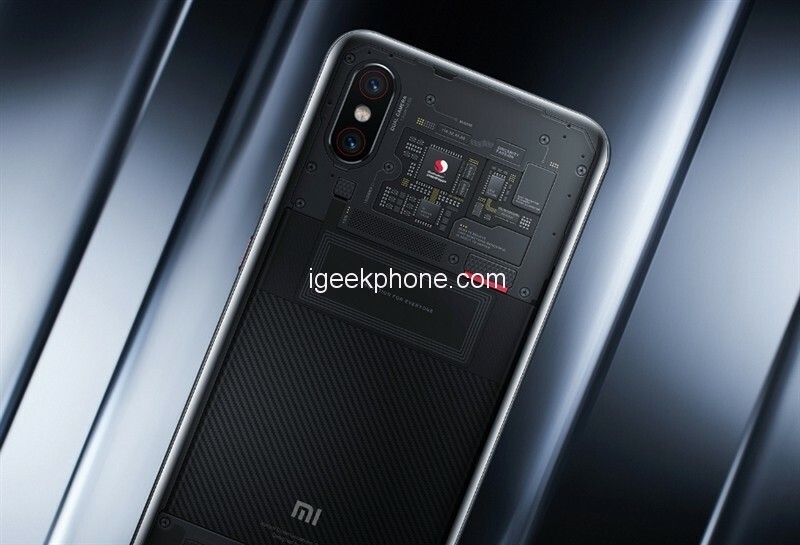 The Xiaomi Mi 8 Explorer Edition is the first of the company with the fingerprint sensor on the screen and with a transparent design. 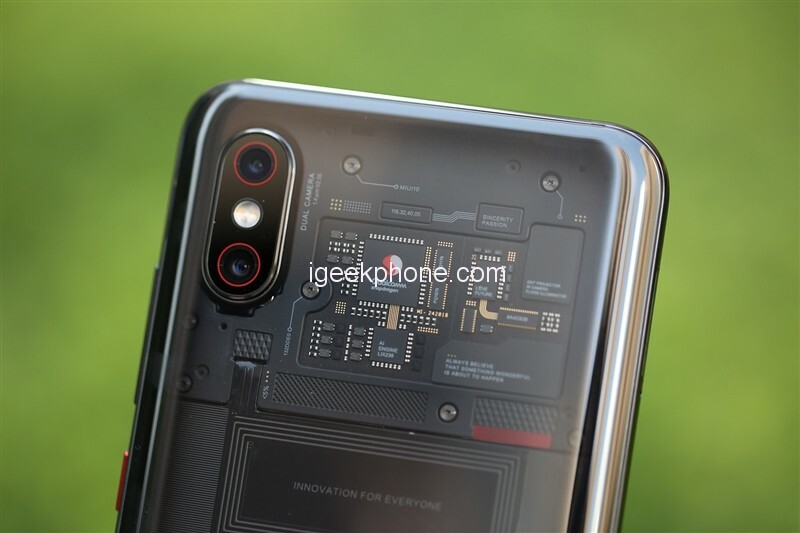 The most attention from the presented devices attracted, of course, the Mi 8 Explorer Edition, the rear part of which is made translucent, which provides a look at the internal components or at least we thought so. I had the opportunity to test and review the Explorer Edition of Xiaomi Mi 8 for a few days. Here I tell you what it offers and what I think. 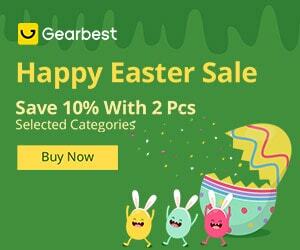 There is only one version which provides 8GB of RAM + 128GB of internal storage. Xiaomi Mi 8 Explorer Edition features a 6.21-inch 1080P screen with a Notch, the material is Samsung AMOLED, the same as simple version. 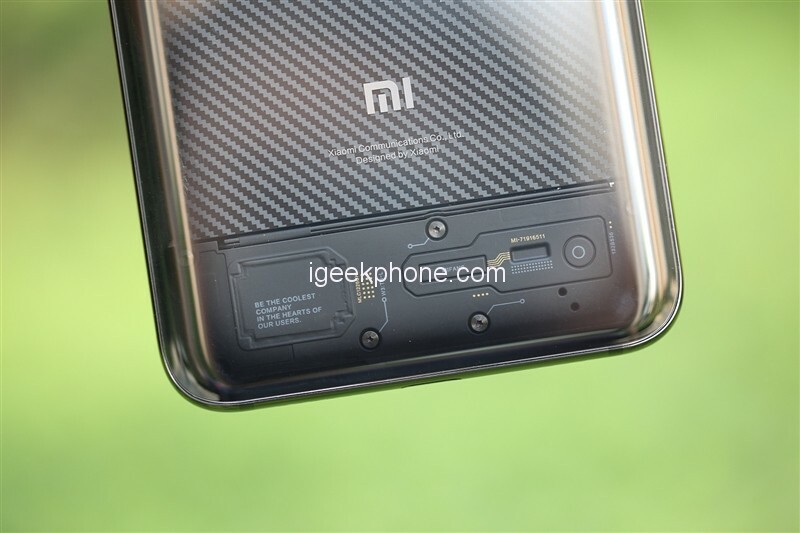 The difference is the internal structure of the two, Xiaomi Mi 8 Explorer Edition has under-screen fingerprint and 3D face recognition. 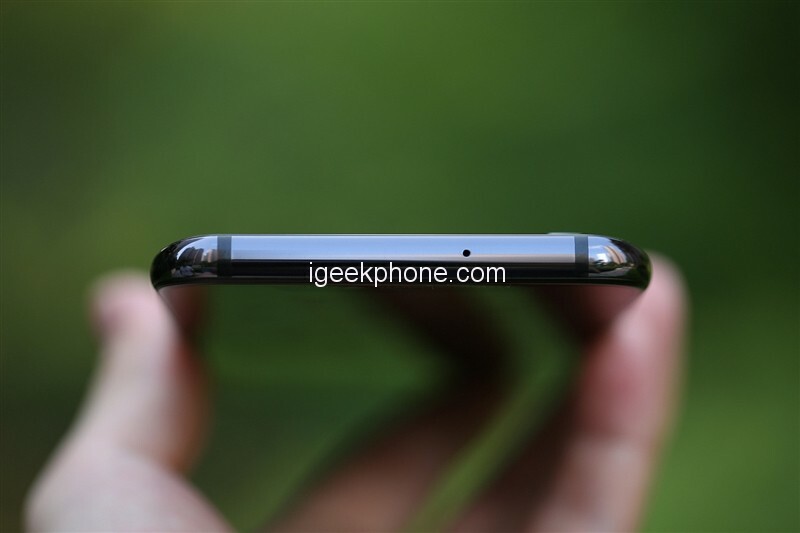 There are 8 components in the Notch area. 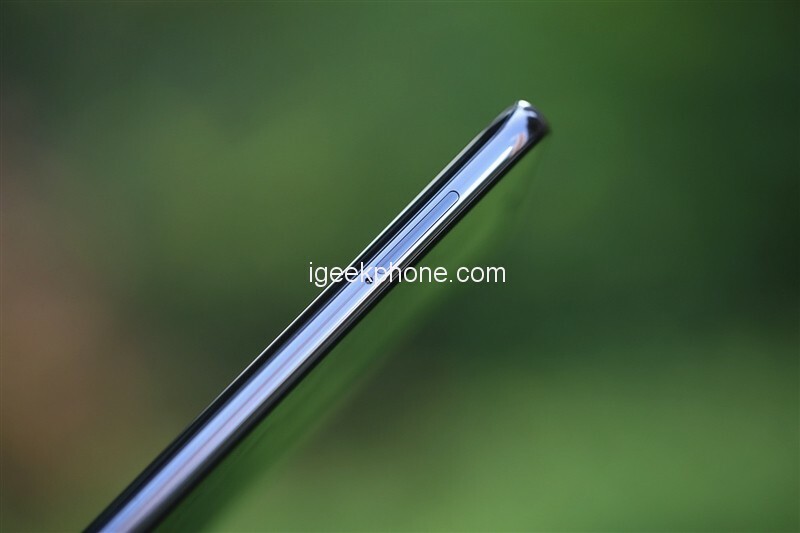 Because the Mi 8 Explorer have sufficient notch space and its notch width has not increased, which is consistent with Mi 8. The back is the main highlight of this special version. It uses a transparent back shell and a “decorative” motherboard. The device on this board is real. Specifically, the whole “decorative motherboard” uses a copper substrate. Reinforced with steel plate, there are 101 capacitors, 32 resistors, 6 switch ICs, 11 sensor ICs, and 7 signal control ICs. 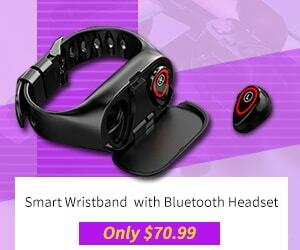 It has a complete flexible circuit board processing technology. The process is also decorative. 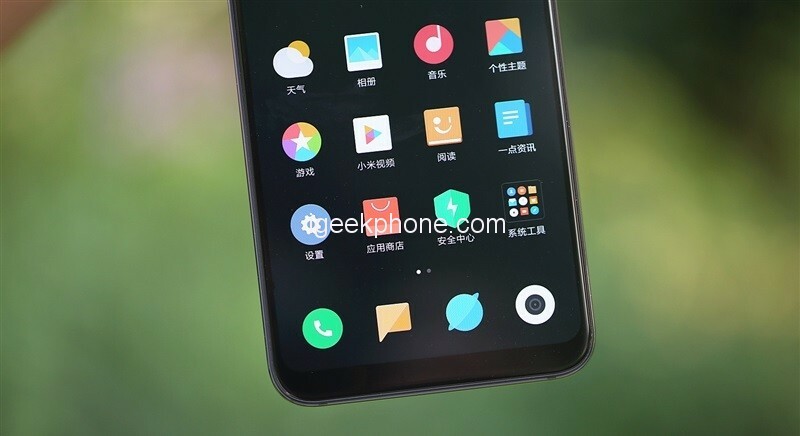 In fact, the back transparent of Mi 8 Explorer is not the first one, because recently the HTC has done the similar design in HTC U11/U12+, but they are all translucent, and the layout of the components is real, most of them are not beautiful. The Xiaomi Mi 8 Explorer Edition is “artistic” and looks very scientific. 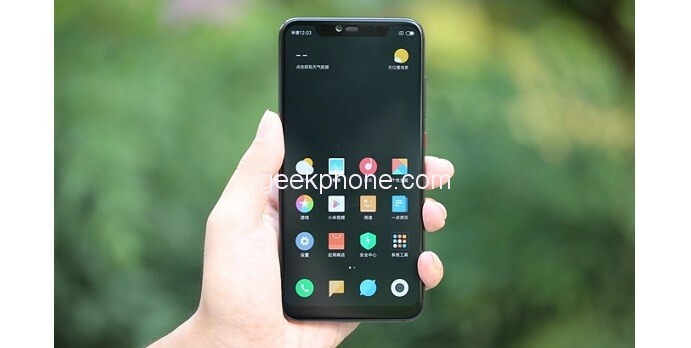 For this kind of design, some users are unacceptable, because each person’s aesthetics is different in appearance, so some users will be lost, but Xiaomi does not seem to intend to develop this Smartphone into an explosion model. 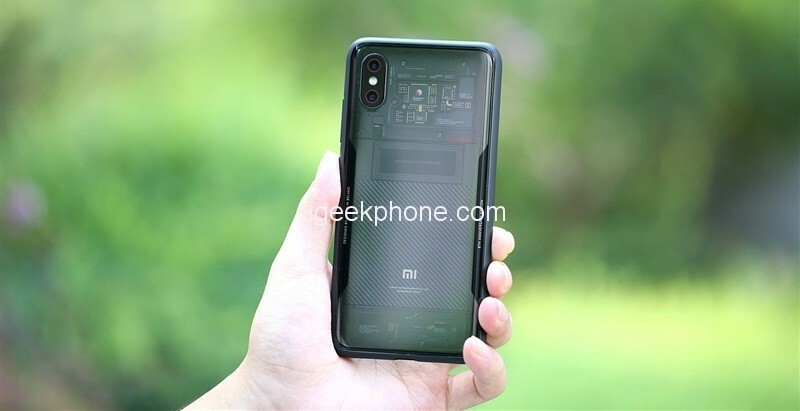 Some people say that the back of the Xiaomi Mi 8 Explorer Edition is a gimmick, meaningless. We that even if it is a gimmick, it is very cool in today’s mobile phone circle, which is beyond doubt. 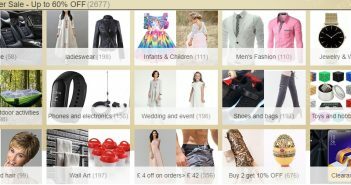 The most users are liking this design like a favorite toy of a child. 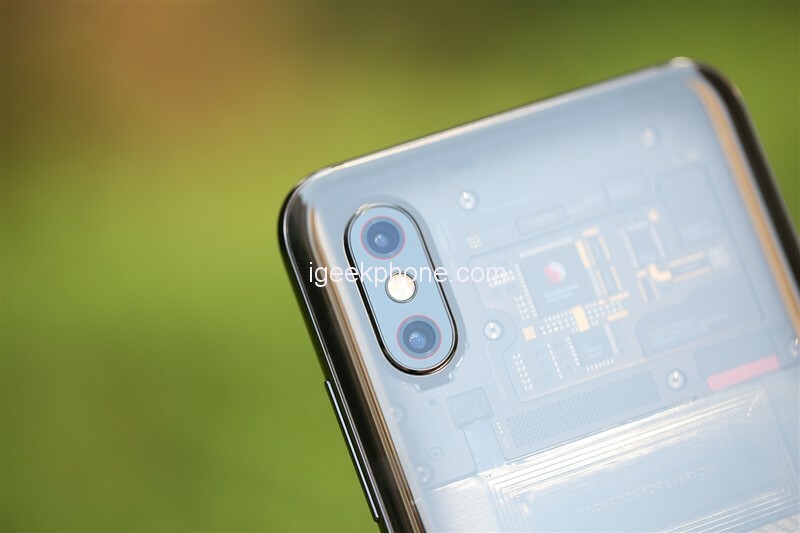 In terms of design color, the Mi 8 Explorer Edition has also made some changes, and the rear camera has a red coil decoration. The back of the battery is also covered with a layer of carbon fiber textured film to enhance the visual beauty. The bottom pc board is the same as the top board, and it’s not completely realistic. The bottom of the fuselage mounted a microphone, USB Type-C interface, and speakers. The Type-C interface is also decorated with red elements. The right side of the fuselage is the power button and volume rockers, and the power button is also red, forming a contrast color design. 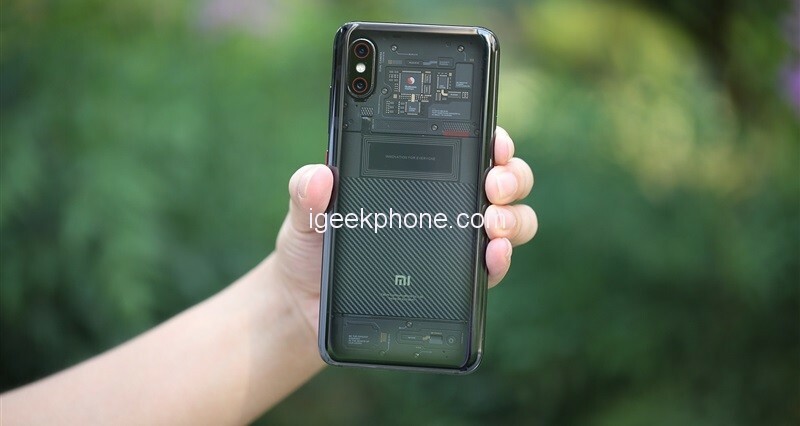 Xiaomi Mi 8 Explorer Edition supports QC4.0+ fast charge, but equipped with an 18W adapter, it should be cost effective. The experience of Xiaomi first Smartphone with under-screen fingerprint and first Android 3D structured light. 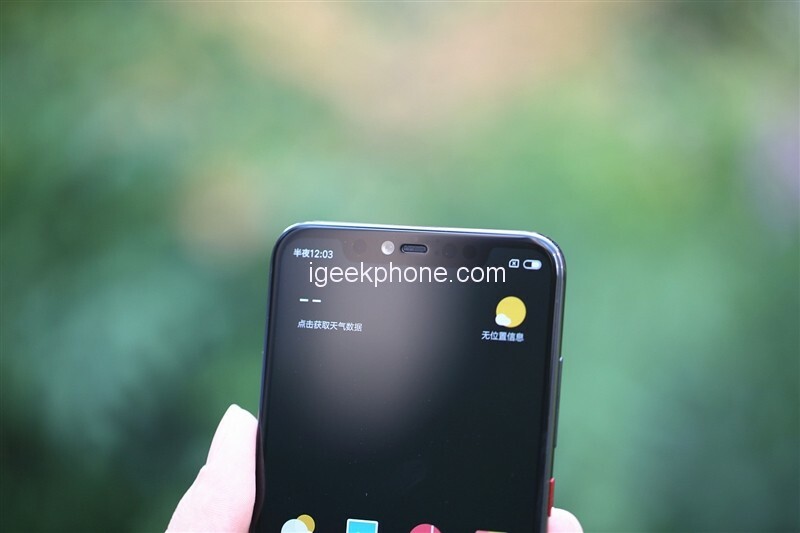 The Xiaomi Mi 8 Explorer Edition uses the under-screen fingerprint and the first 3D structured light of the Android phone, although the Android 3D structure light that the user is the first to use is OPPO Find X. In addition, the smartphone also has 8GB RAM, NFC, and other flagship configurations. Here we use each function separately. 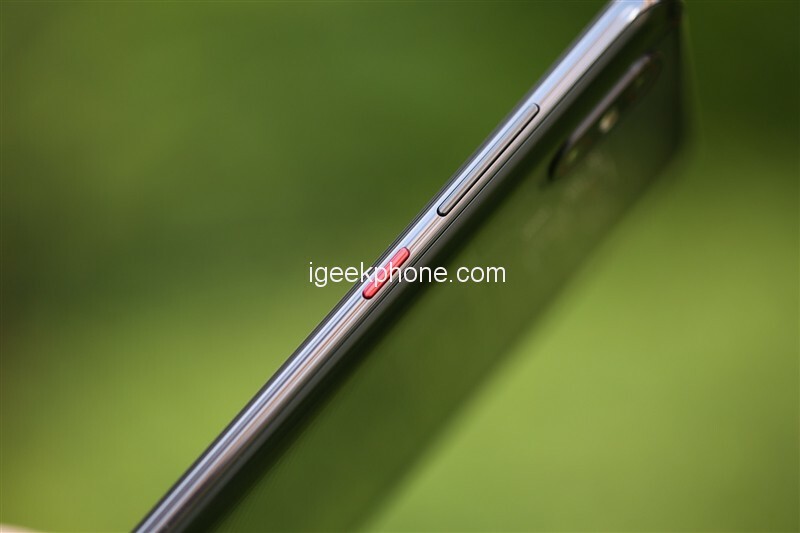 In the notch, the Explorer Edition of Xiaomi Mi 8, accommodates 8 components, namely infrared sensor, front camera, LED indicator, light sensor, earpiece, ToF distance sensor, floodlighting original, dot matrix projector. Unlike the iPhone X’s 3D structured light, the Mi 8 Explorer Edition uses a coded dot matrix scheme to create a 3D facial model by projecting 33,000 coded lattices with an accuracy of up to millimeters. This model is combined with an infrared image to become the “Face ID”. Officials claim that the probability of being cracked can be as low as one in a million. The entry speed is still very fast. You only need to look up, left/right/side recording, you can record the face, and you can choose 3D or 2D in face recognition. This should be for the user to save battery life. Mi Anmoji (Mi Meng) is similar to iPhone X’s Anmoji, which can imitate the user’s facial expression to make a corresponding expression. 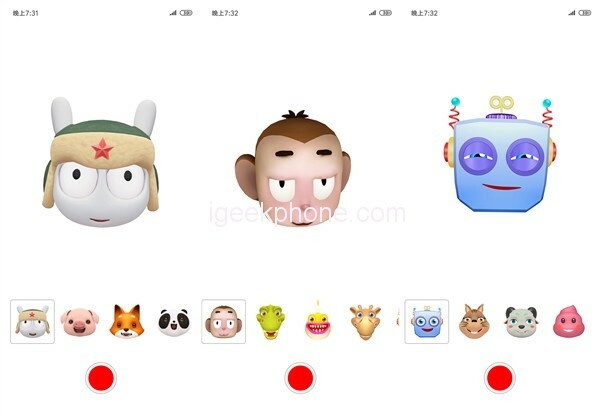 Currently, the Mi 8 Explorer Edition only supports unlocking, Mi Meng (similar to Anmoji) function, unfortunately, and WeChat and Alipay face payment, but should soon cooperate with third parties to complete the adaptation. After testing, the face unlocking speed of Mi 8 Explorer Edition, which is still very fast, and whether it is wearing glasses or wearing a mask, it has no effect on unlocking speed and recognition rate, but like iPhone X, it can’t be unlocked with closed eyes. 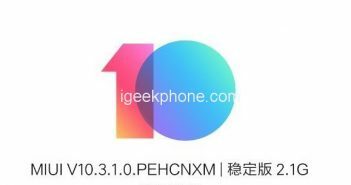 In addition, Xiaomi Mi 8 Explorer Edition can only record one face, while iPhone X can already record 2 when upgrading to iOS 12. I hope that Xiaomi can follow this procedure and record multiple faces, which is convenient for many people to use. Next is under the screen fingerprint test. 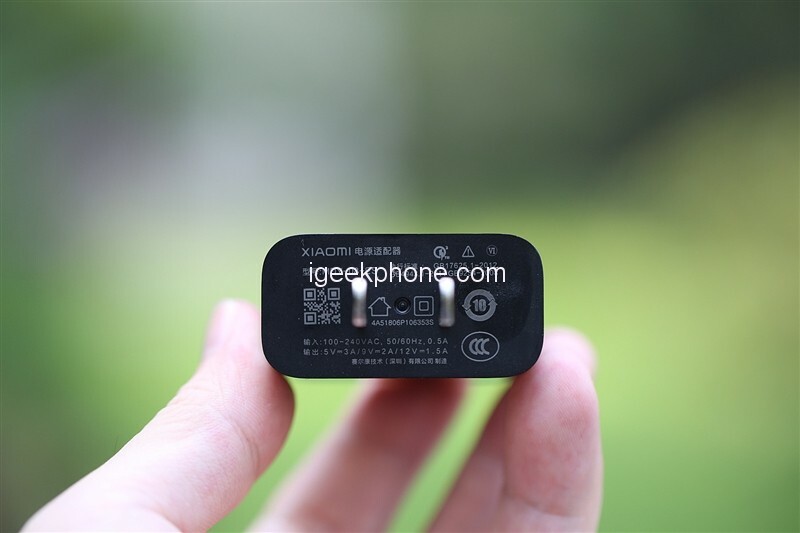 Although it is not the latest technology at the moment, the smartphone has a built-in high-sensitivity pressure sensor to support vibration feedback. What is the difference compared with ordinary screen fingerprint? 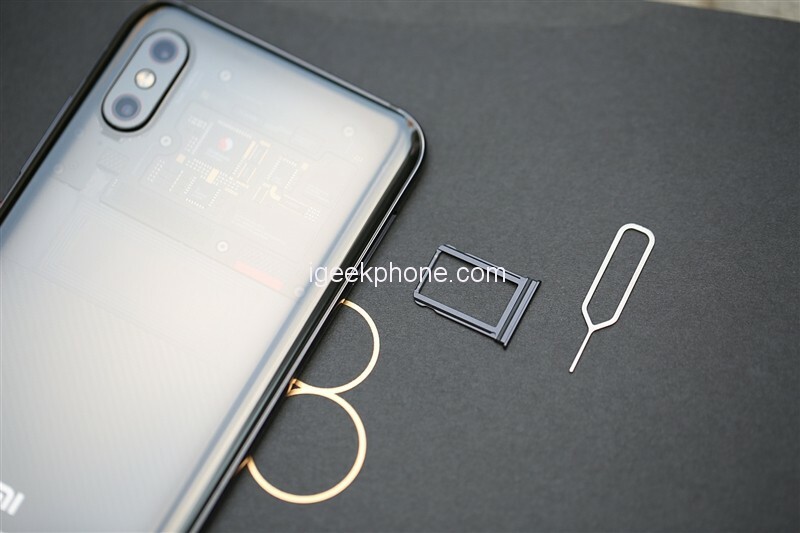 Compared to the previously tested Vivo NEX, the Mi 8 Explorer Edition under-screen fingerprint requires a certain amount of pressure to be entered, and then it will vibrate after unlocking, and the pressure sensitivity helps the under-screen fingerprint sensor to obtain a clearer image. 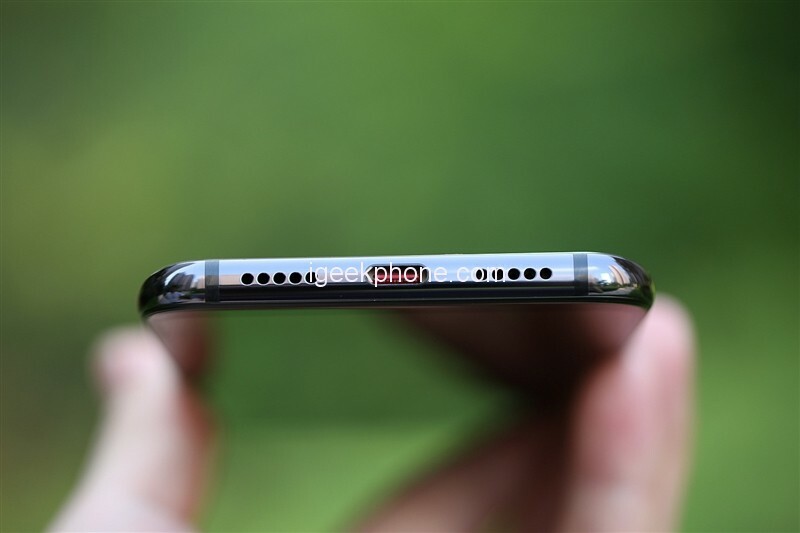 Compared with the simple waiting finger for a period of time in the fingerprint recognition area, the vibration feedback of the pressure-sensing screen increases the realism of fingerprint recognition. In the recording process, you need to press more than 10 times to complete the recording, which is similar to the physical fingerprint. 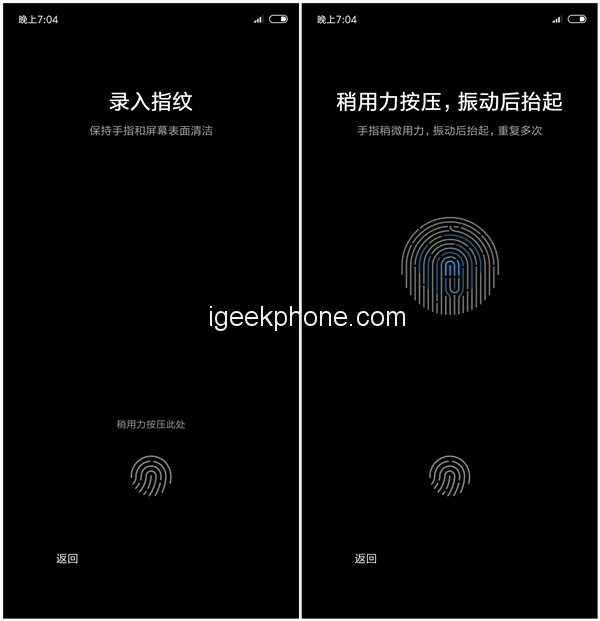 But to be honest, the Mi 8 Explorer Edition under-screen fingerprint unlocking speed have still a certain gap compared to the physical fingerprint, but it is only a fraction of a millisecond, and it can still be accepted, and the daily use will not be affected. 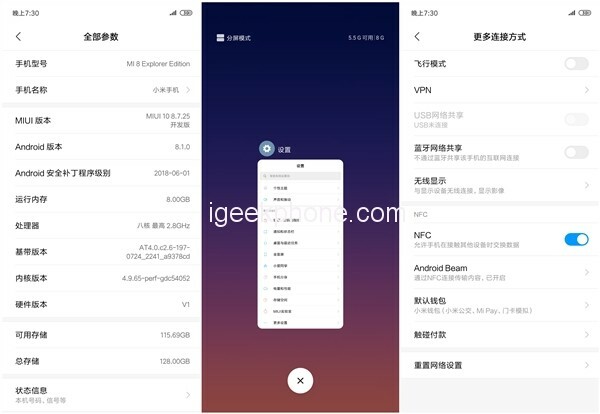 In addition to 3D structure light, screen fingerprint, Mi 8 Explorer Edition also has 8GB memory, NFC function, but unfortunately, it does not support the wireless charging. The Xiaomi Mi 8 Explorer Edition is equipped with a Snapdragon 845, which is the flagship processor of Qualcomm. Compared with the simple version of Mi 8, the RAM memory has upgraded to 8GB, so the performance is further improved. The official Antutu score is 300,000 points. We are all familiar with Snapdragon 845 chip, using 10nm process technology, the main frequency can reach 2.8GHz. Due to the increase in memory, the performance has also been improved. Before we have tested the 6GB RAM variant of Mi 8, now let’s take a look at the performance of the 8GB RAM of Mi 8 Explorer Edition. Next, I used Antutu, GeekBench, AndroBench, PCMark to test the performance Mi 8 Explorer Edition which has 8GB RAM and compare it with the simple version that comes with 6GB of RAM. Antutu Introduction: The world’s No:1 mobile phone/tablet hardware performance benchmark tool can comprehensively examine the performance of all aspects of the device including the user experience and visualize the ranking. 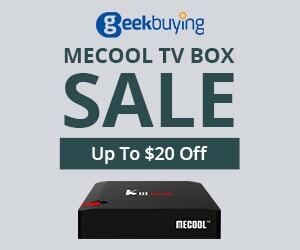 Support multiple mainstream platforms, benchmark points can be compared across platforms. 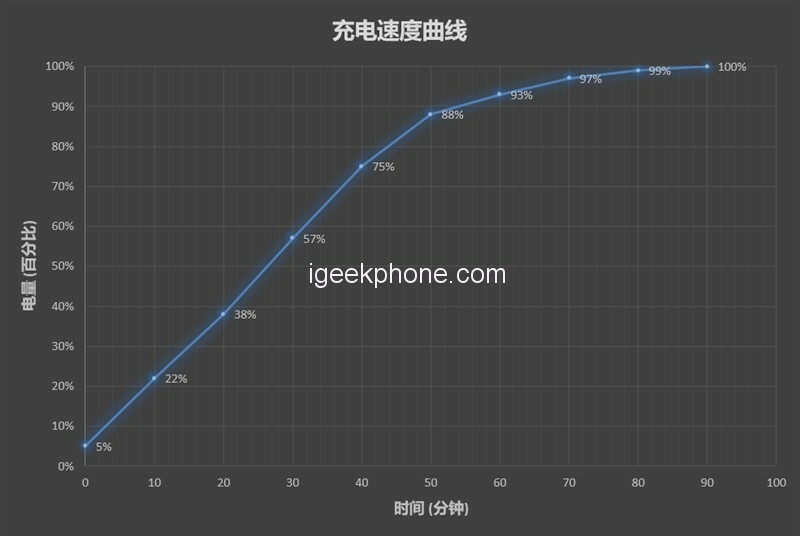 Antutu’s benchmark provides a total score and multiple sub-items. 1 total score reflects the overall performance of the equipment. 2 3D scores represent GPU graphics performance and game performance. 3 UX score represents the user experience, which is the performance in daily use. 4 CPU scores represent CPU computing power and multi-core models. 5 RAM performance represents system memory size and system optimization. 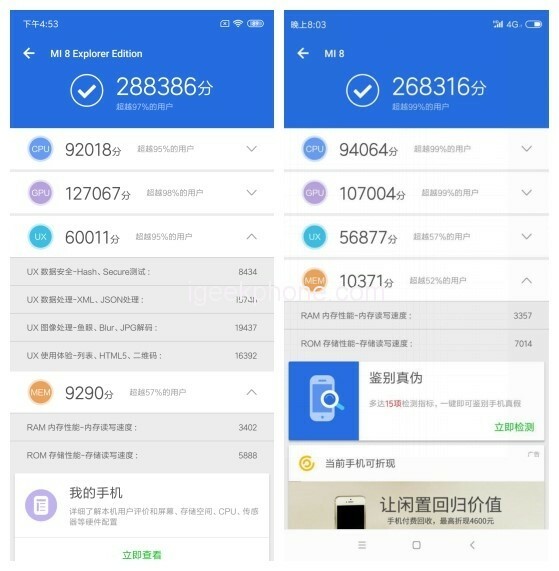 On the Left, we place the Mi 8 Explorer Edition and simple version is placed on the right side, you can see that Mi 8 Explorer Edition have a lead against Mi 8 simple version in Antutu points, more than 2GB of RAM out of nearly 20,000 points. About GeekBench: A cross-platform CPU performance test tool that accurately reflects the single core and multi-core performance of the device CPU. The test load simulates real-life application design, and the results are more meaningful. 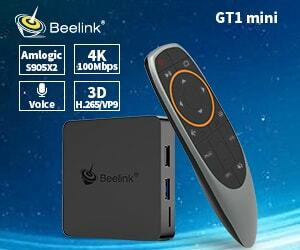 It can also measure the computing performance of GPU graphics. The single core score can reflect the pros and cons of the CPU architecture design and the operating frequency. Multi-core scores reflect the efficiency of multiple CPU cores working at the same time. After testing, the Mi 8 Explorer Edition’s single-core score is 2438 and multi-core is 9097. Introduction to PCMark: PCMark is a test software that considers the comprehensive performance of the whole terminal. 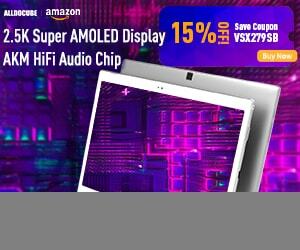 It can accurately reflect the processing performance of the daily use of mobile phones, and multiple daily test scenarios, such as web browsing, video editing, document writing, photo editing, etc. 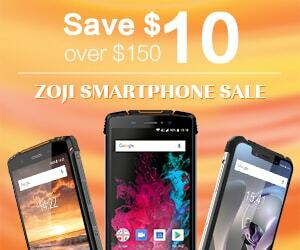 Perform a battery life test. It should be noted that PCMark’s benchmark point is biased towards energy consumption, that is, the higher the power consumption and performance of the more balanced mobile phone score. The Mi 8 Explorer Edition get 8356 points in PCMark, which is not much different from the current flagship model. The Androbench score is divided into ran out of reading speed of about 700MB/s, and the standard UFS2.1 performance. In addition, the Mi 8 Explorer Edition camera is the same as Mi 8, there is no longer a space to introduce. 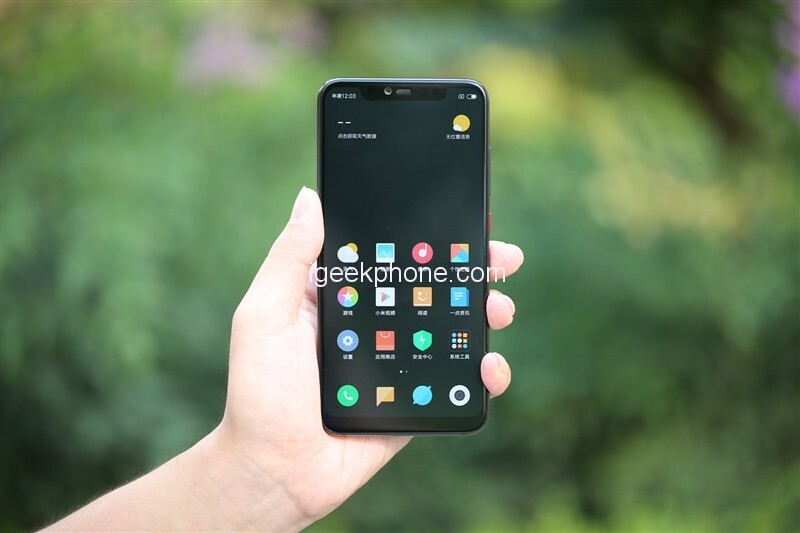 So interested readers can our Review of Xiaomi Mi 8. In terms of battery capacity, the Mi 8 Explorer Edition has a smaller battery than simple version. The Xiaomi Mi 8 is equipped with a 3400mAh battery, and the Mi 8 Explorer Edition features a 3000mAh battery. As for why the battery capacity is reduced, the official does not say at present. The reason. But guessing may be to reduce the size of the fuselage. In the test process, we found that the battery life of Mi 8 Explorer Edition is not much worse than Mi 8. 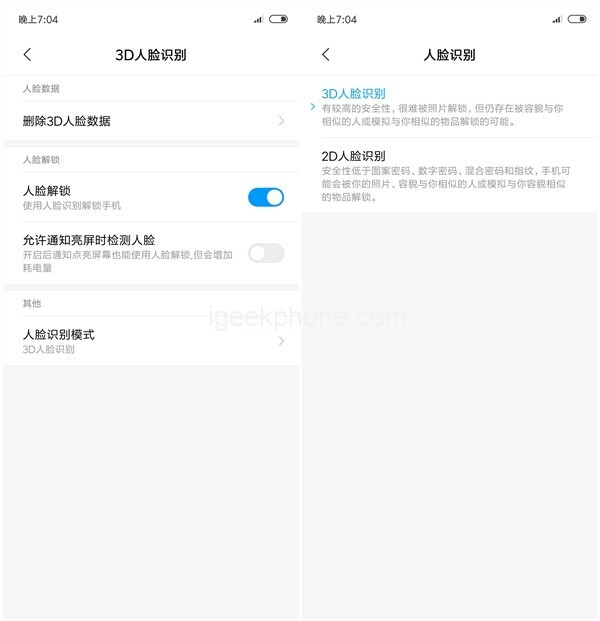 After understanding, it was found that the MIUI 10 running at the time of Mi 8 was different, so it affected its power consumption. I use PCMark to test it here, turning Mi 8 on 30% brightness, 20% volume, connecting Wi-Fi, not plugging in the card, turning off the positioning, and running the score. 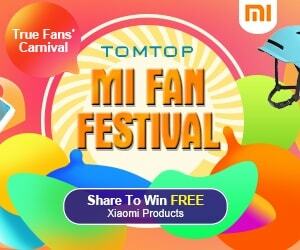 After running the score, the PCMark endurance test score of Mi 8 Explorer Edition is 9 hours and 32 minutes. This result has already been exhausted for the equipment equipped with 3000mAh. We play the online video again, 40% volume, 50% brightness, and starts playing online for 30 minutes from 85% of the battery. After 30 minutes, Mi 8 Explorer Edition has 80% of the remaining power and consumes 5% charging. I once again use the recent popular MOBA game “Glory of the King” to test the endurance, turn on the full height effect, starting from 77% of the power, the game is 30 minutes. After 30 minutes of the game test, the remaining battery charging is 67%, and the power consumption is 10%. I used Weibo to test the battery life of Mi 8 Explorer Edition, Wi-Fi for half an hour, 4G network for half an hour. After testing, Weibo consumes 6% of the electricity in the Wi-Fi network for 30 minutes and consumes 7% of power in 30 minutes under the 4G network. Because we played the video under the 4G network, plus the 4G signal itself, it consumes more power than the Wi-Fi network. Xiaomi Mi 8 Explorer Edition supports QC 4.0+ fast charge, but it comes only with 18W power adapter, here to test the 18W charging speed, interested users can purchase adapters that support QC 4.0+ separately. 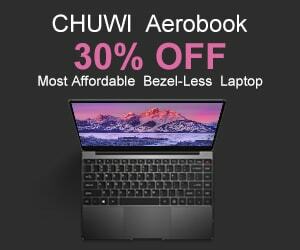 Charge from 5%, no card, Wi-Fi connection, full charge in 90 minutes. Xiaomi Mi 8 Explorer Edition is a flagship Smartphone launched by Xiaomi on the 8th anniversary, equipped with Snapdragon 845 chip coupled with 8GB RAM, DxO percent camera, dual-frequency GPS positioning, etc, all are the top configuration of smartphones now, no it’s picky, it’s been explained in the review before, so let’s take a look at its main highlights. The main highlight of Mi 8 Explorer Edition is the transparent back cover body, real but not actually functionalize motherboard, 3D structured light, under the screen fingerprint. First of all, the process of the back of the fuselage, it has a complete flexible circuit board processing process, the above components are all true (except for the Snapdragon chip), but not in actual operation, after artistic landscaping, to enhance the whole device A sense of technology, but also a decorative meaning. For most users, this design has great appeal. 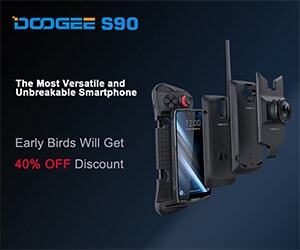 Followed by the under the screen fingerprint, it has a pressure-sensitive screen, which increases the fingerprint realism when feedback vibration, although it is not as good as the physical fingerprint in terms of speed, but this is because of technical limitations and can be understood. Then there is the 3D structured light. the Mi 8 Explorer Edition uses the coded dot matrix scheme to create a 3D facial model by projecting 33,000 coded lattices with an accuracy of up to millimeters. 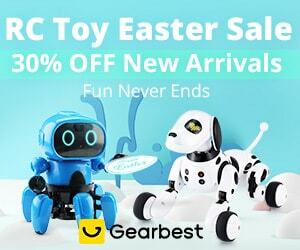 It is safer than fingerprints, and the recognition rate and unlocking speed are also Keep at normal levels. It is undeniable that Mi 8 Explorer Edition is priced at 3699 yuan (about $537). 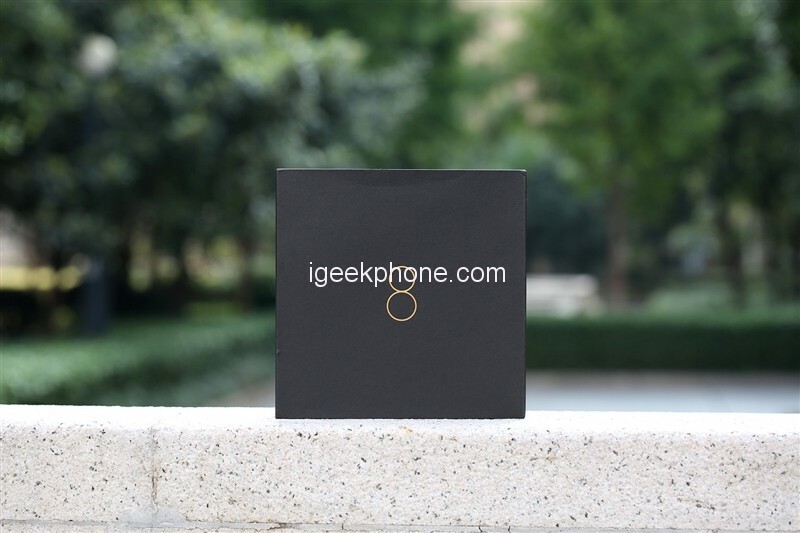 According to the configuration and price, it is a flagship device that is very worthwhile to start. It is even the only screen fingerprint and 3D structure in the Android series.